If you’re new to the idea of doing yoga, you want to explore yoga more deeply than just doing stretching asanas each morning, or you are already a devotee and want to develop your yoga practice at a deeper level, then the Explore Your ‘Self’ Retreats here at Anahata will give you a great start. Held almost every month, Explore Your ‘Self’ is Anahata’s core retreat, and is designed to introduce the key lifestyle and yogic practices and perspectives of a meaningful yoga practice. A key part of this is learning to manage ourselves and our minds in our day to day lives – it’s much more than just doing your hatha yoga class each week or developing a daily meditation practice. This retreat offers a complete introduction to the key offerings at Anahata, and has been one of our most successful and long-lived retreats. It is offered regularly throughout the year, and can put you on the path to a very conscious way of living where moment-by-moment and day-by-day these yogic practices can become part of your life. Many people have a rather narrow idea of what yoga is – this retreat expands yoga from a daily practice into a whole new approach to life. This introduction and training in a different kind of lifestyle and attitude gives us the skills to be able to accept ourselves and life’s challenges, and is one of the most valuable trainings Anahata has to offer. It can be done as a stand-alone retreat, taken several times to really understand the concepts and practices introduced, or used as an introduction to further study or yogic development here at Anahata Yoga Retreat. 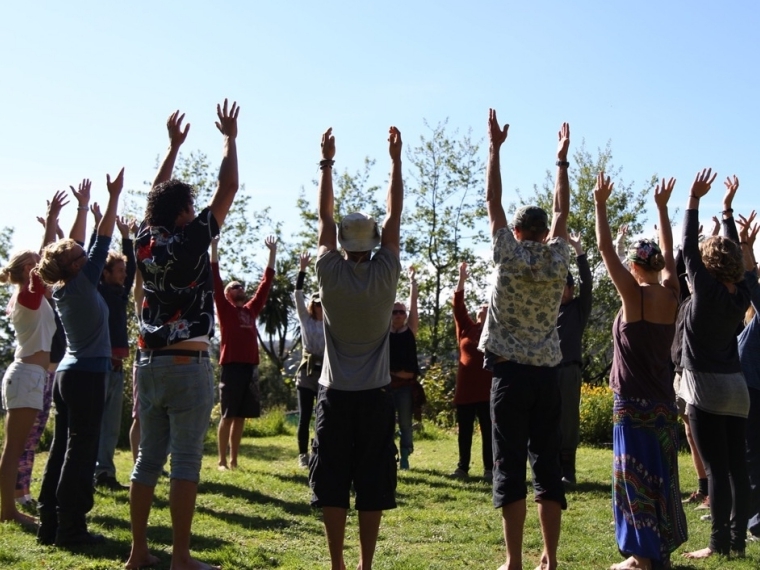 Many people come to Anahata Yoga Retreat looking for a different experience of their day to day lives, a way to feel more alive, more joy and peace, or to feel more energetic or resilient in the face of life’s challenges. This Explore Your ‘Self’ retreat is a solid introduction to the range of practices yoga has to offer. Sometimes it’s not about making life easier, but giving ourselves the tools to be able to accept and find ways of creatively succeeding in life as it presents itself. Enhance the experience by staying after the Explore Your ‘Self’ retreat to really integrate the learnings. Explore Your ‘Self’ is also week one of our Yogic Lifestyle Program – go deeper. next post: Kriya Yoga – What’s It All About?